My colleague Corey Seidman is a man of many talents: he is a fantastic writer, one of the hosts of Phillies Nation TV, and an emerging Fantasy Football expert. He’s also incredibly patient when I need multiple takes to get together my thoughts on my appearances on PNTV. But his most recent idea, that the Phillies should acquire Toronto outfielder Jose Bautista, is not my cup of tea. 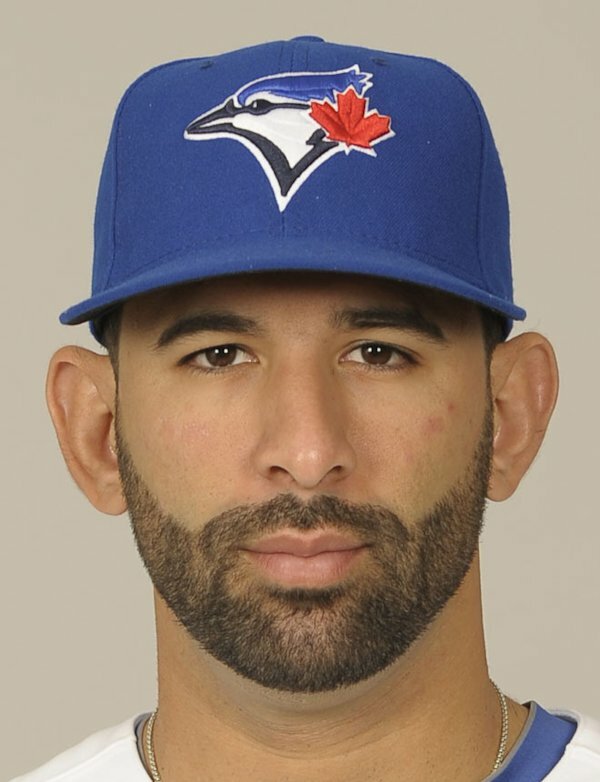 Bautista, who turns 33 in October, has only played 140 games or more three times in his entire career. Since 2011, Bautista has had just 927 PA, ruled out recently for the rest of the 2013 campaign with a lingering hip issue. Even though Bautista made the All-Star each of the last two seasons, his combined triple-slash line is .251/.358/.510, very comparable to Darin Ruf‘s .267/.357/.507 career triple-slash line with similarly poor defense. Bautista’s line over the last two years is a deep drop-off from his two year peak from 2010 to 2011: .280/.412/.613 in 1338 PA. Baseball-Reference’s most similar players through age 33, Jay Buhner, Gorman Thomas, and Jeromy Burnitz, absolutely fell off a cliff during and after their age 33 seasons. In Corey’s piece, he suggests the Phillies trade Jesse Biddle for Bautista. I don’t disagree with Corey in getting creative and considering trading Biddle but I think they could get much more than an aging slugger who had two miracle seasons and is now facing injury concerns. Bautista does have a relatively team-friendly $14 million per year deal with a team option for 2016 but it is still a high price to pay. Even with Roy Halladay and Carlos Ruiz possibly coming off the books and Michael Young‘s $6 million commitment gone, that leaves only $31 million in money coming off the books. Absorbing $14 more million would not be smart a year after attendance decreased by 553,315, or 15.52%. Bautista has been an All-Star each of the last four years but is a declining talent with injury concerns. His contract is team-friendly but is more likely to yet another overpaid veteran at the end of his career. His declining skill set (a four year low 5.03% HR rate in 2013, his lowest walk rate since 2007, and his lowest slugging since 2009) presents a number of red flags and his comparables simply fell off a cliff in age 33 and older seasons. In addition, the Phillies could get much better value for a prospect like Biddle, much like they did last year in trading Vance Worley and Trevor May for Ben Revere. Sorry Corey: your idea was creative, but I believe it puts the Phillies right back into a trap they should be trying to escape from.